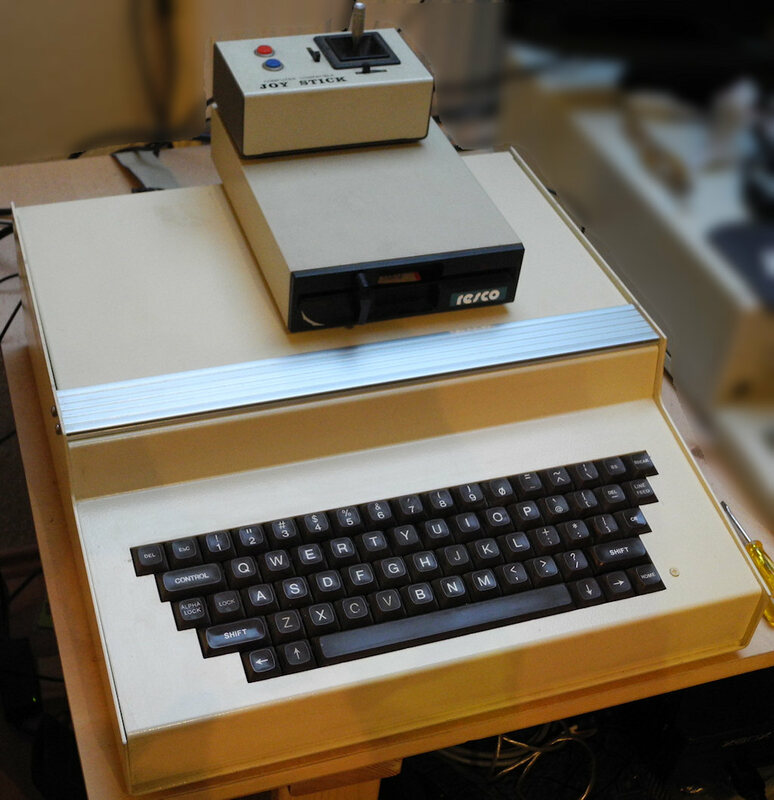 Thank you for reading my humble vintage computer blogs, some already for years. The shown animated GIF is taken from the "Sierra Electronic Christmas Card 1986" and runs with MS-DOS 3.2 and above, also on my old Amstrad (Schneider) PC 1512. There are much more animations (be amazed, even Santa will show up), not only a fireside. Almost all Amstrad/Schneider PC1512 web pages disappeared meanwhile. I tell you that, because I looked for hints about upgrading my PC1512 from 512KB to 640KB RAM. 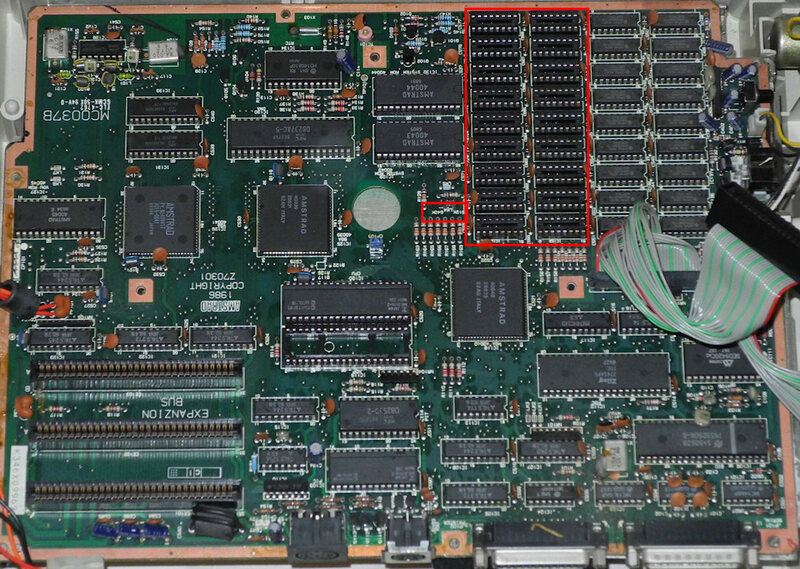 After all, that wasn't too difficult, although it's NOT enough just to insert 16 pieces of 4164-120 Dynamic RAM chips (64KBx1 per chip). You have to set a jumper too, unfortunately this wasn't documented in the manual nor on a web page I found. Wikipedia is wrong with the description of the RAM upgrade. There is written "it could be upgraded to 640K of RAM with an expansion pack commonly known as a 'top hat'". there is no such "expansion pack". You need only 16 DRAM chips each with 64KBit memory. Nothing else. P.P.S. : There is a tech manual online, and if you know the words you have to look for, you will find also the hint for the above mentioned jumper, see "related Link". 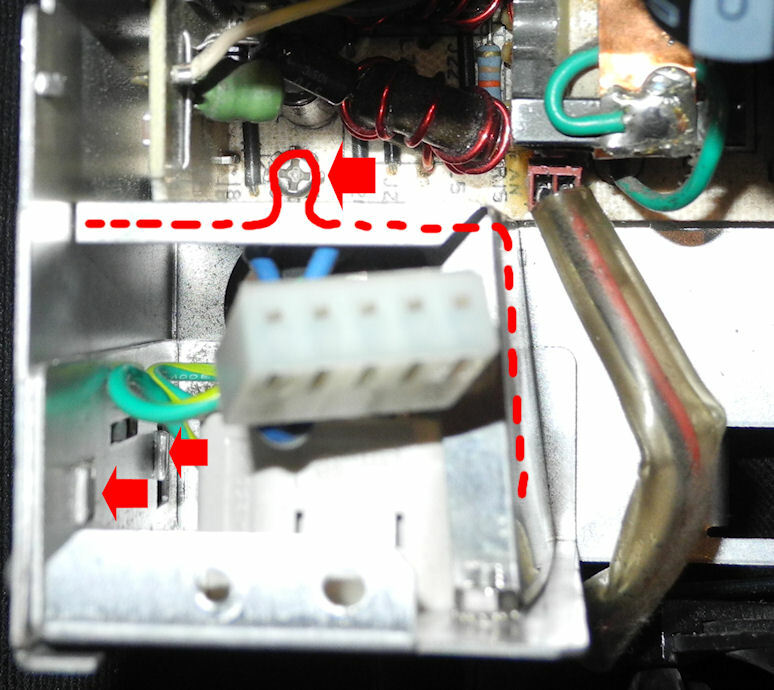 Repairing a Macintosh IIci power supply - NIGHTMARE !!! 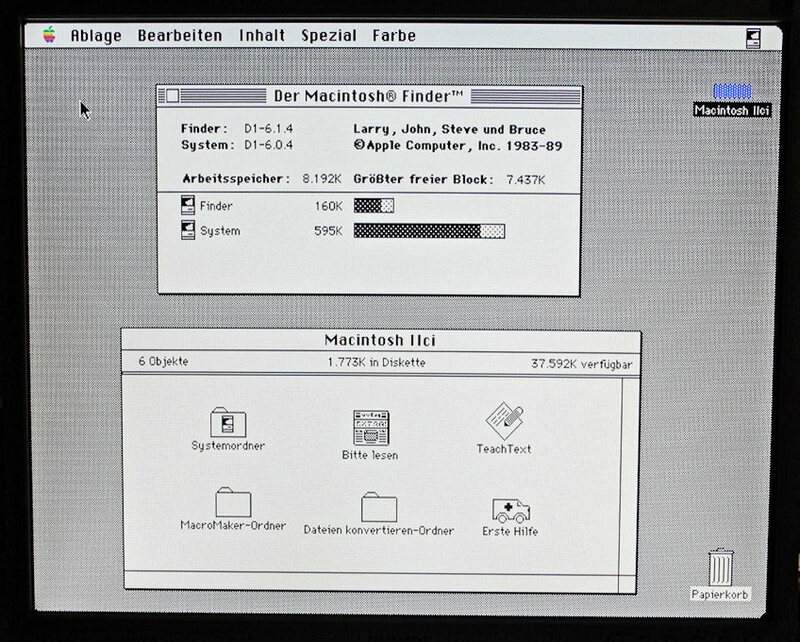 A few days ago I got a working Macintosh IIci, which I want to use for Apple's UNIX (A/UX) experiments. After turning it on, it ran for about 5 minutes, then a creepy sizzle sound occurs and it began to stink like hell. I immediately switched the Mac off and tried to look what happened. 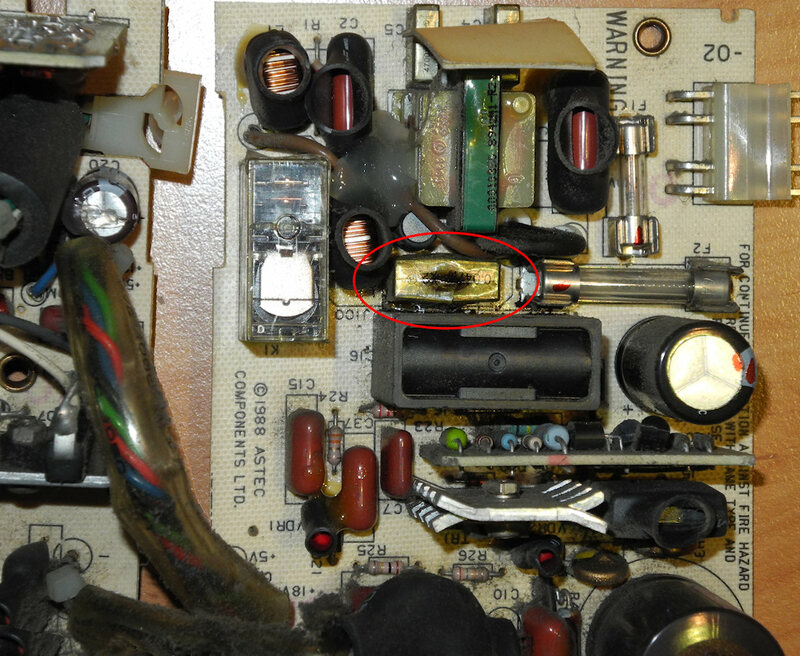 I located the strongest smell from the power supply, so I tried to remove the power supply cube. First annoying problem: I didn't know how to remove it, there were no screws. There is a kind of a pillar with a tab you have to pull (away from the power suppy), then it will be possible to pull it out. But this was not the only problem. Getting both sandwich-alike arranged pcbs out of the cage is really hard. There are three screws inside the case, but there is a molex-alike plug also which was tightened like hell. And you have to remove the fan and a small metal box with the AC plug also btw. After replacing it, the NIGHTMARE began. Also, connecting the fan power has to be done in the right order, BEFORE reassembling the AC plug ! I was really pissed off, the designer (ASTEC) of the power supply must be a real idiot. It is really NOT designed to be fixed. The related link points to Al Brower's Mac IIci pages. 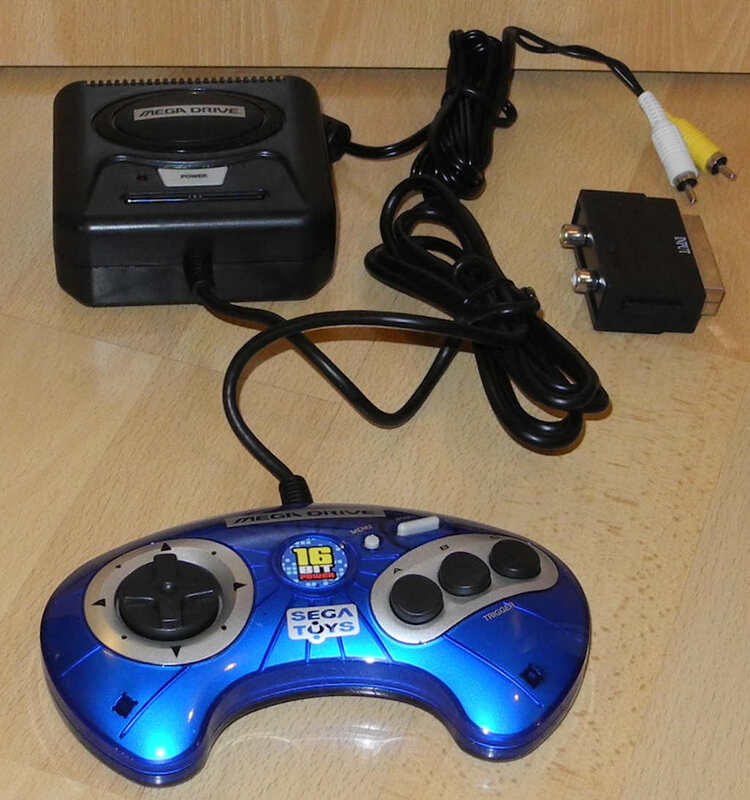 A Sega Genesis (aka MegaDrive) console replica, case and controller visually different but similar style, but from gameplay identical. 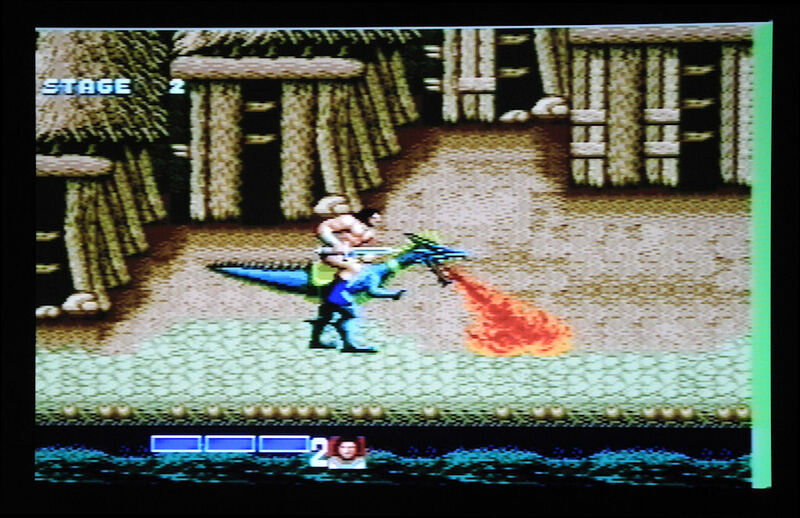 And six games included: Sonic, Golden Axe, Altered Beast, Dr. Robotnik's, Flicky and Kid Chameleon. That's almost all you can say about it. It works smoothly, video output is composite signal with mono (1 audio) port. You recognize the small border at the right side ? Not really annoying during playing. At least all things working and the controller can be used without being unsatisfied. 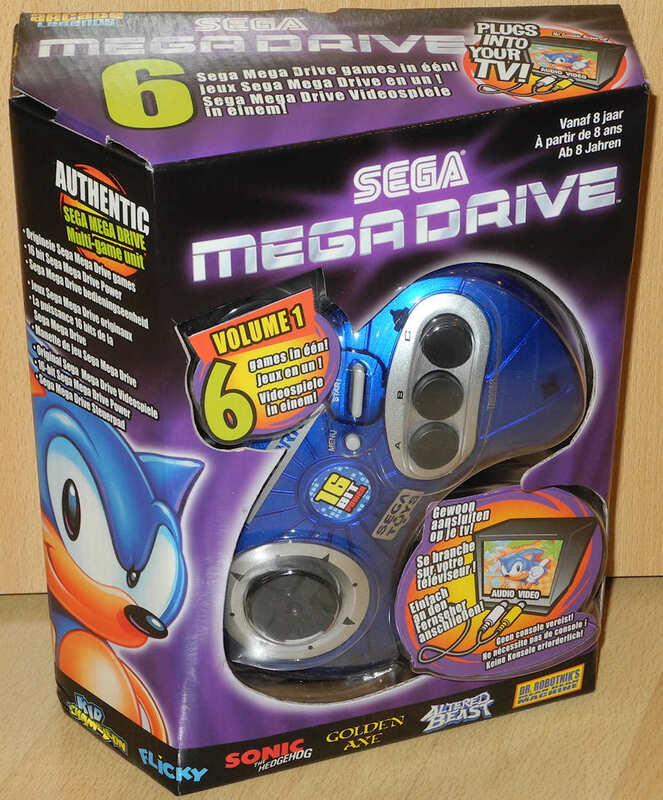 Four AA batteries are used usually, although they will be empty within an hour and a few minutes full gameplay. 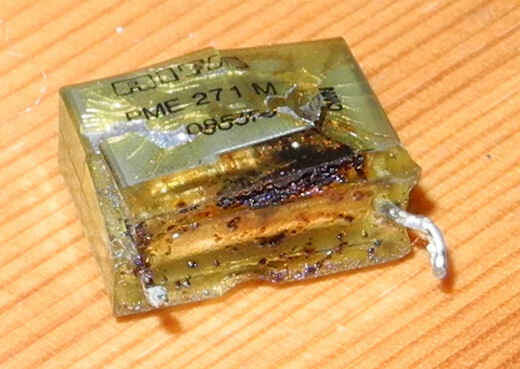 But there is also a jack for 6 Volts of direct-current. So if you have such a power supply with 6 Volts, endless hours of gameplay will be possible. 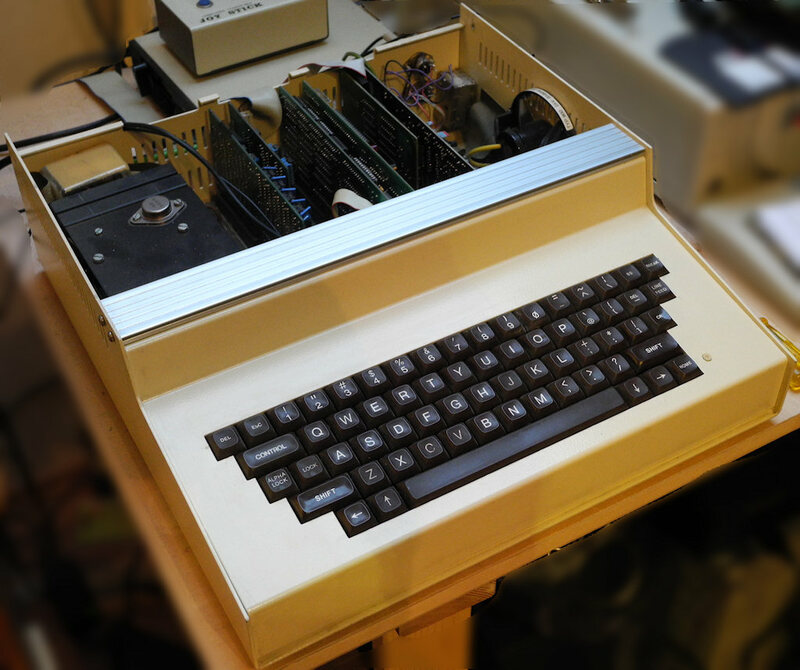 Today I will show a rare Apple II+ clone. It's rare because of the case and the combination of all parts, and also because of the number which it was sold (only a few hundred in total). It has a metal case, which is unusual for Apple II clones. 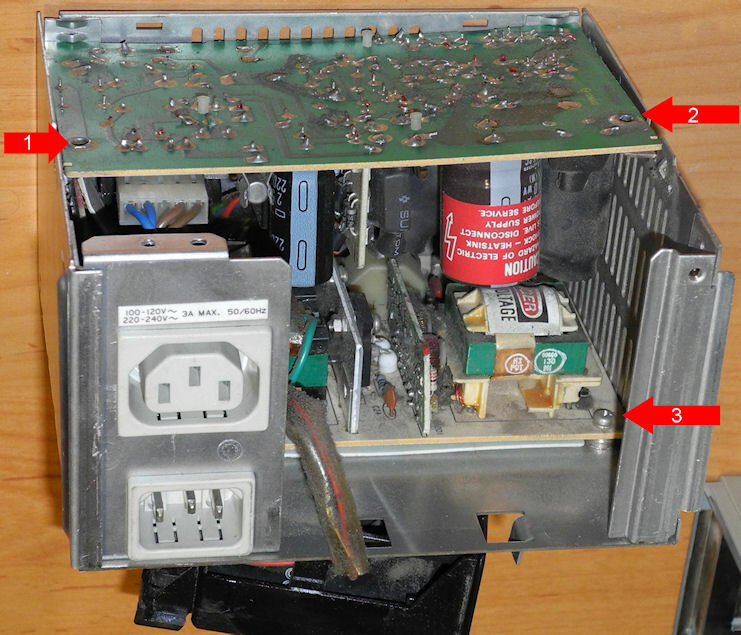 The power supply looks very strange compared to the original Apple II+ power supply, also because it's open at least on one side (this is dangerous and would be forbidden nowadays). My "Pluto" boots after power up with "PLUTO" instead of "APPLE ][", but that's the only difference you can see. It has INTEGER BASIC ROMs build in. 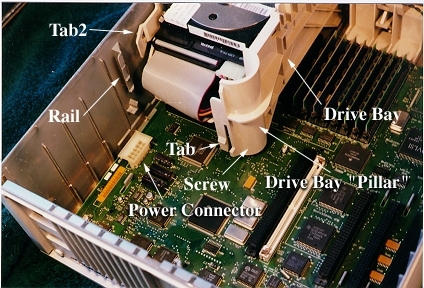 In Slot #0 a 16KB language card is inserted, in Slot #1 a printer card, in Slot #4 a softcard (Z80), in Slot #6 a standard Apple II disk controller, and in Slot #7 a PAL encoder card, which is similar to the original PAL encoder card but has an additional blank space on the card itself for an optional UHF modulator, which is here build in one of the case corners instead. I will post additional images in >applefritter forum< soon, because I have still problems with getting colors instead of grey levels. The related link points to the latest archived version of "apple2clones.com" (unfortunately it disappeared in winter 2007). They didn't know the "Pluto". 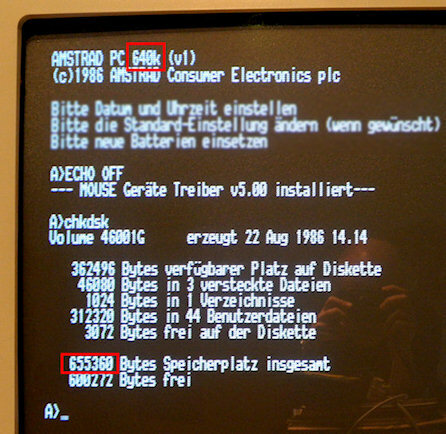 The "Pluto" was distributed 1983 mainly in germany by "Computerbedarf Werner", located in Kerpen. At least one owner I know is located in the Netherlands, so may be some were sold also there. 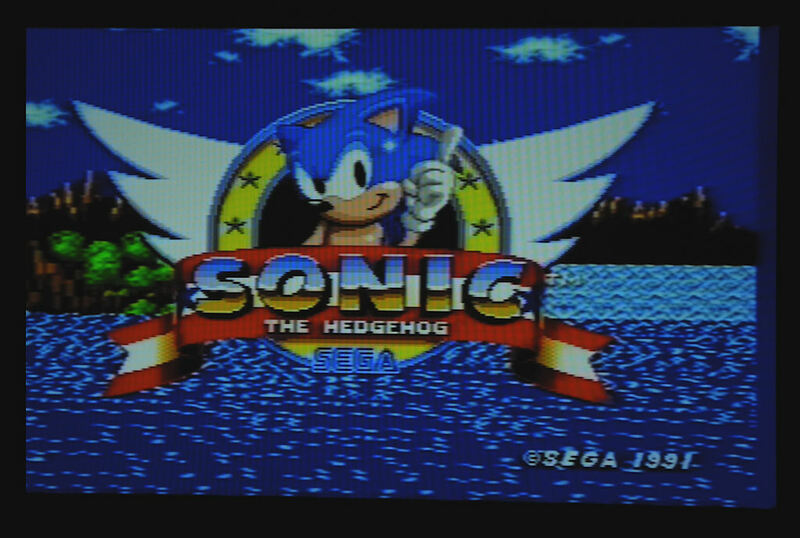 Getting correct colors on a monitor seems to be *very* difficult. P.S. 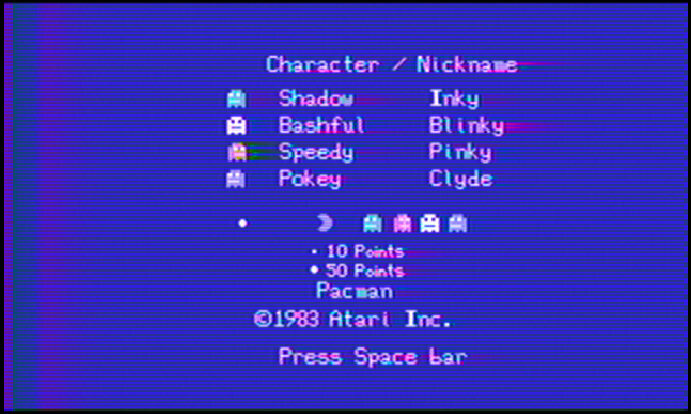 : Meanwhile I got also an 80 column card (VIDEX) compatible, which switches automatically between 40 and 80 column mode, very useful. P.P.S. : The only other hint/picture I found was >here< at the bottom of the page.